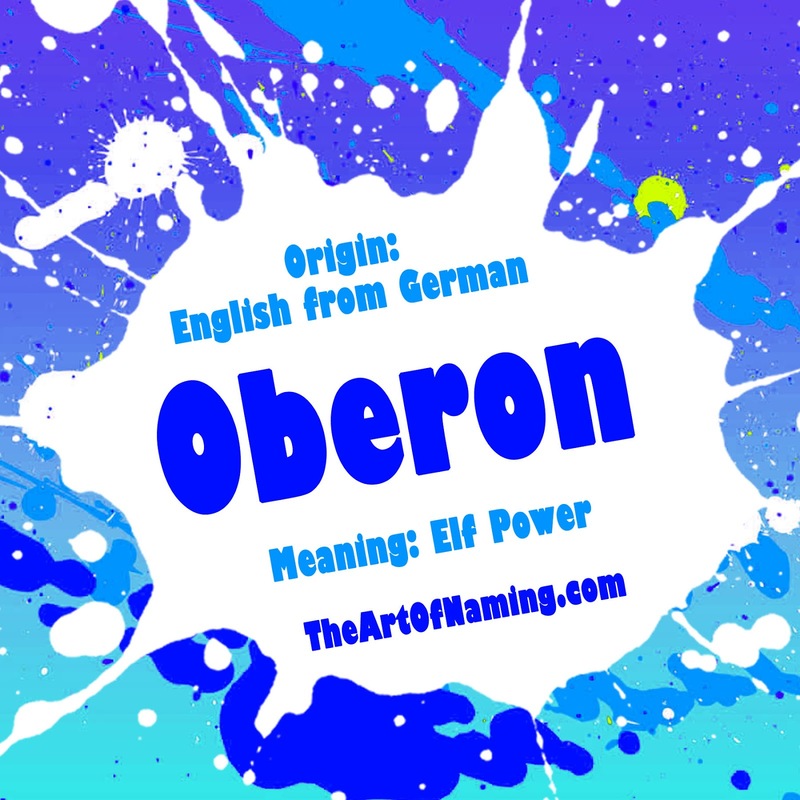 Pulled from our previous list regarding The Very Best O Names for Boys and Girls is the interesting male name Oberon. Pronounced O-bər-ahn, this name is a variant of the name Auberon which is the Norman French derivative of the Germanic name Alberich. Alberich means "elf power" and is also the father name of Aubrey. A similar and relatively well-known literary name is Oberyn which was created by author George R. R. Martin for a character in the popular book series A Song of Ice and Fire and the television adaptation Game of Thrones. Oberyn may have been inspired by Oberon even though the two are pronounced slightly differently. Oberon is also a literary name but it dates back much further than Oberyn. Oberon was the King of the Fairies in Shakespeare's comedy A Midsummer Night's Dream in 1595. In honor of that character, Oberon is also the name of one of the moons of Uranus which makes Oberon a celestial name as well. Despite all of these associations, Oberon remains obscure in the US. Oberon was not used as a name on record in the US until 2007. Even then, the most births it has received in a single year is 8 in both 2012 and 2014. This unranked, unusual name is surely deserving of some love. 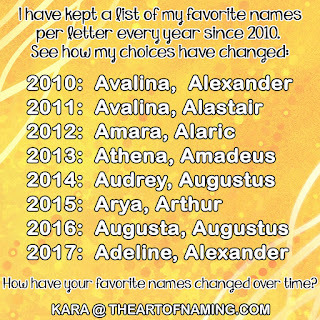 After all, its cousin name Aubrey is doing so well for girls at #20. These are just ideas. What would YOU pair with Oberon?